This is a great apartment complex with great office workers and maintenance.submitted by Melissa D. - Aug 01, 2017 |Recommended: YesWe are on the top floor so noise is not an issue for us. I do not hear any of my neighbors, sometimes doors closing and opening, but nothing crazy. The maintenance is fast to fix any issue. The grounds are kept very clean and as well as the pool area. FANTASTIC submitted by Maryam A. - Jul 17, 2017 |Recommended: YesIt's really comfortable i like living here the staff are realllyyy friendly and kind i love them a lot. 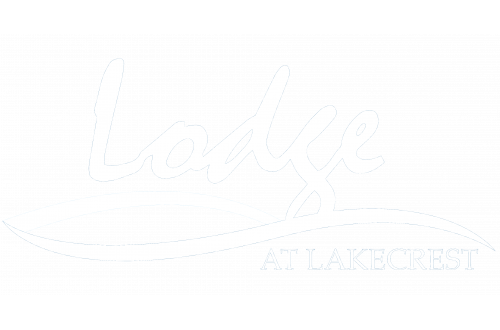 I think the lodge at lakecrest is a really good and luxurious submitted by Abdulla A. - May 11, 2017 |Recommended: YesLodge at lakecrest is one of the best apartments I lived in. The service is really good, whenever something goes wrong with the apartment the maintenance fix it instantly. The pool and the gym are good as well and are available 24 7. Good choose for livingsubmitted by Ting Y. - May 09, 2017 |Recommended: YesThis is good choose for living, there have good for student and very convenient. Nice property submitted by SAIF A. - Nov 13, 2016 |Recommended: YesIt's a good living area it has all facilities that you need. This is a very good and comfortable complexsubmitted by Dan L. - Sep 01, 2016 |Recommended: YesThere are a good environment and good clubhouse. The employees are very friendly and the maintenance responds quickly. I will continues live in here.